Waterford High three-sport star Michael Vivo scored a season-high 49 points in a 92-90 double-overtime victory at Orestimba on Wednesday, Jan. 30, 2019. With time winding down and Waterford’s playoff hopes dimming, Michael Vivo stopped short of the 3-point line and rose above the double team. 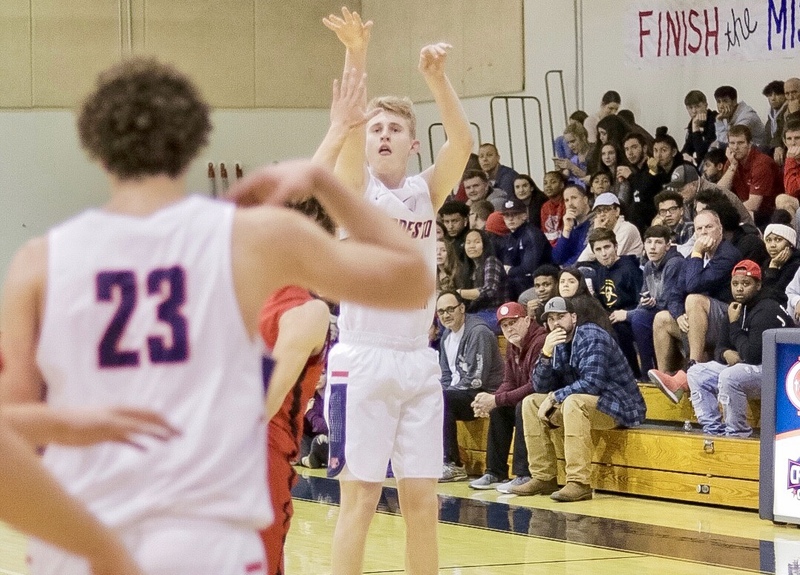 He let loose with an off-balanced trey, watching as the ball cascaded through the net, extending the Wildcats’ Southern League tussle at Orestimba. This just in: The kid has redefined “clutch” at Waterford High, where he has starred for the school’s football, basketball and baseball programs for nearly four years. 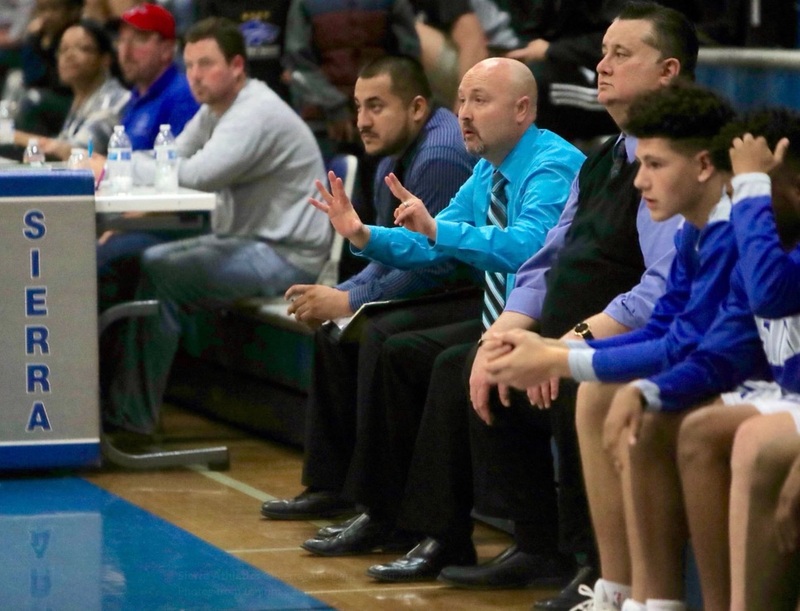 In the fall, he single-handedly erased a 24-point deficit to defending Sac-Joaquin Section Division VII champion Rio Vista in the final 5 minutes, 29 seconds. 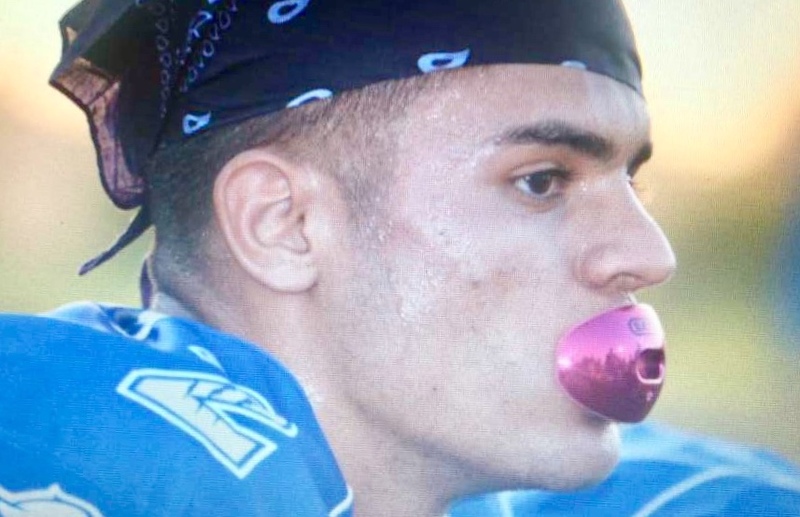 Playing the role of dual-threat quarterback, Vivo launched an all-out assault on Rio Vista, accounting for all seven of his team’s touchdowns, including four during a 31-0 tear to close the game. On Wednesday, he and best friend Ricardo Ramirez, another football star, erased a five-point deficit to Orestimba with about 20 seconds left in regulation. Playing with a broken finger, Ramirez drove to the rim for a layup, setting up Vivo’s heroics. Waterford (10-13, 6-4) sealed the 92-90 win with free throws late in the second overtime. Vivo finished with a season-high 49 points, while Ramirez netted 16. 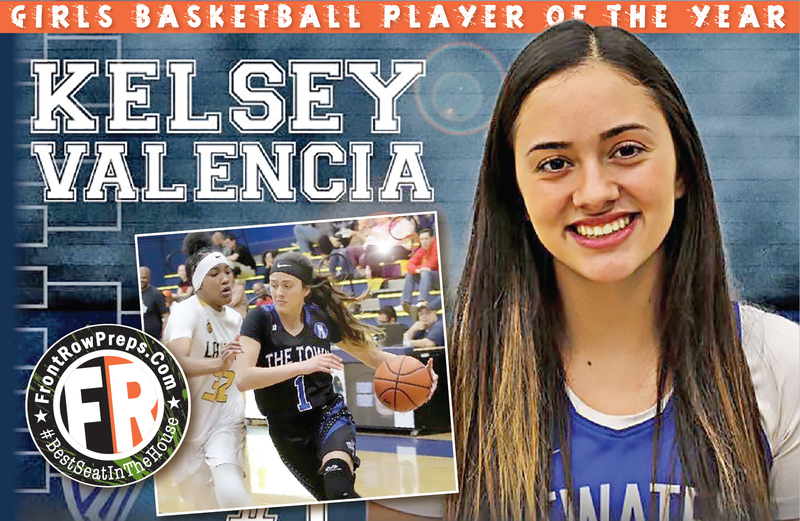 Vivo, a fourth-year varsity player, has scored 30 or more points in four consecutive games and tops the section in scoring at 28.4 points per game. Of course, we’ve already seen this from Vivo. He was named to the FrontRowPreps.com All-Region Small-School Football Team after piecing together one of the more impressive single-season campaigns in the southern half of the section. He had more than 3,100 total yards, including 1,988 though the air and another 1,120 on the ground. He also picked off four passes, earning Cal-Hi Sports All-State Small-School first team honors as a defensive back. With Vivo at the controls, the Wildcats’ football team reached the second round of the Division VI playoffs, eventually falling to Southern League champ Ripon Christian. But will it be enough to extend Waterford’s season? To keep them dancing deep into February and March? With five seniors on the roster — and three in the starting lineup — Walker expected to be in the hunt for a Southern League crown and postseason berth. With four league losses, though, the Wildcats find themselves on the bubble. Every game counts — just the way Vivo likes it. 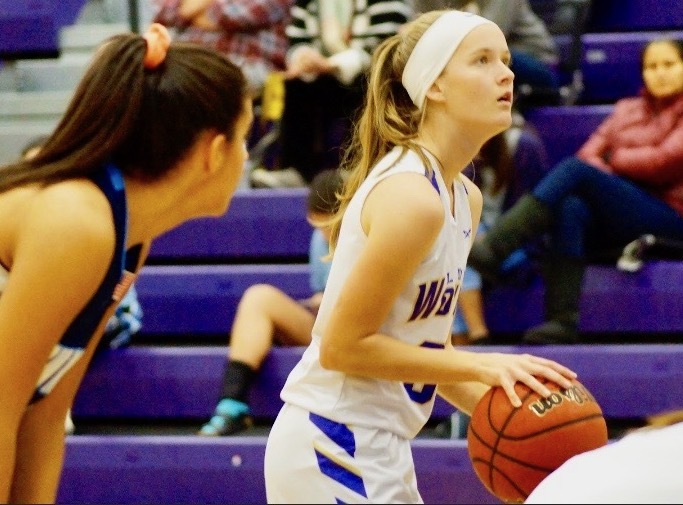 Waterford has a non-league contest Saturday at Mesa Verde of Citrus Heights, and then closes league on the road at league-leading Mariposa (Feb. 6) and second-place Denair (Feb. 8). The Wildcats lost a shootout with Mariposa (19-5, 9-0) on Jan. 16 and beat the Coyotes (13-10, 6-3) by 14 two days later.